constructed of top quality materials for strength and durability against vibration. GTP A/C Condensers are pressure and leak tested to guarantee the quality of Griffin Thermal Products DirectFit line of A/C Condensers. 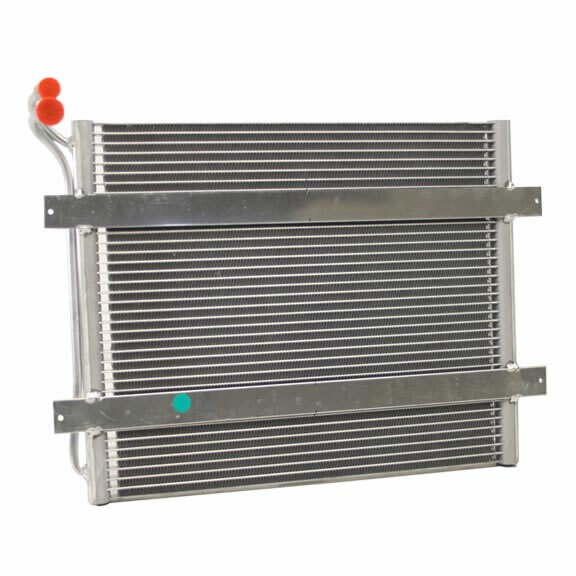 Description: Griffin A/C Condenser - 20"x10"x1-1/2" (in), features top quality materials and construction for strength and durability.